The Cork Factory hotel is located at 480 New Holland Ave Suite 3000, Lancaster, PA 17602. This beautiful old factory building has been restored and preserved for the enjoyment of generations to come. 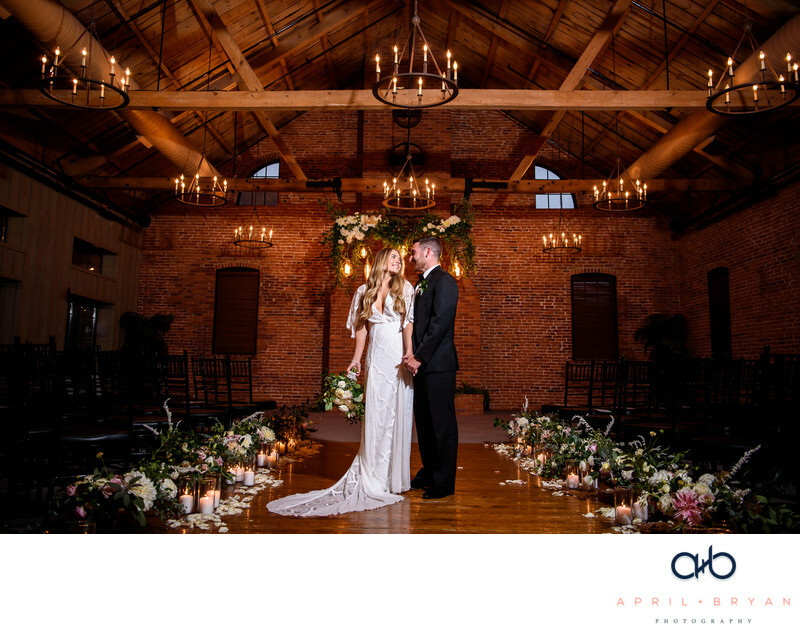 The Cork Factory offers multiple venues to choose from based on your specific needs: The Ballroom (Parlor and Terrace) for larger sized gatherings and the Warehouse for a more intimate experience. At first glance you may not notice all the nooks and grannies this venue has to offer. One just needs an imagination and to trust in our vision and the rest will follow. 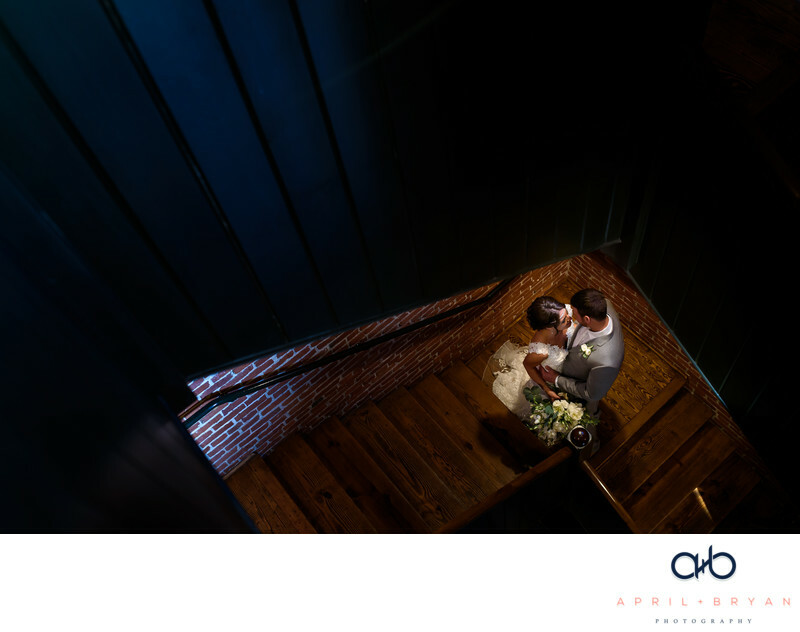 We will often take our couples off the beaten path to create some breath taking images. The staff at the Cork Factory are top notch and we always look forward to the next time we have the opportunity to work with them. They are truly the best and have perfected their craft. 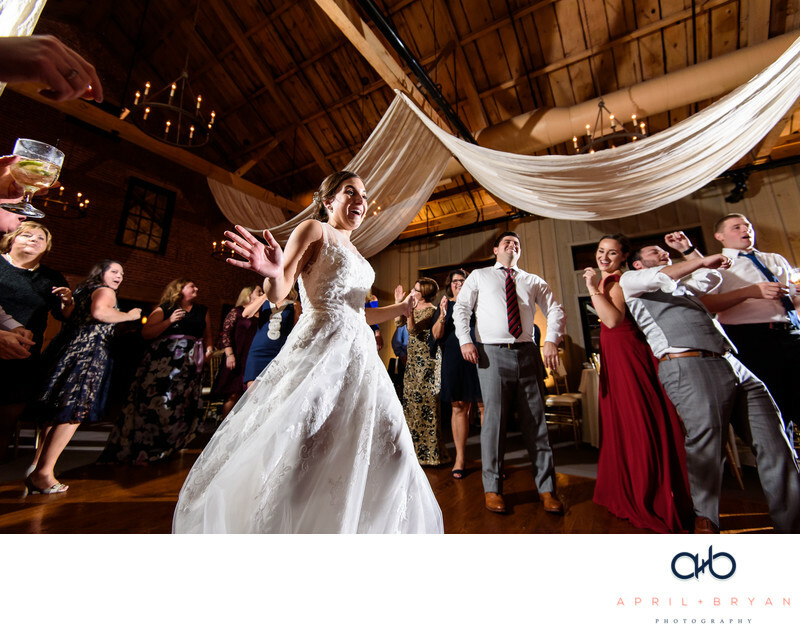 They can "flip" the Ballroom from ceremony space to reception/dance floor in no time. While your guests are enjoying cocktail hour, they work their magic behind the scenes and before you know it, the transformation is complete. An added benefit of this all in one venue is that your guests will not have to worry about how they are getting home after a night of partying with you as they can get a room right on property.